Is Someone Using Your Personal Information for Financial Reasons? Credit bureaus and other businesses often require that identity theft victims provide a police report to remove fraudulent debts. Please share our memo to law enforcement with fellow officers so they understand how they can help. 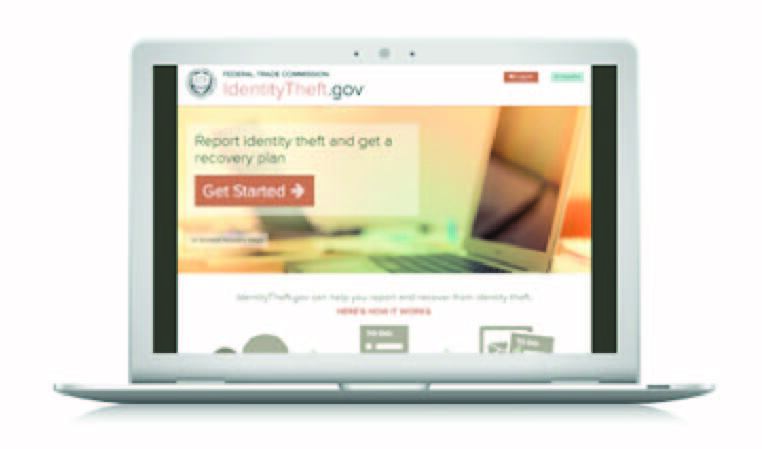 The FTC’s Guide for Assisting Identity Theft Victims is designed to assist attorneys who counsel identity theft victims. The guide highlights the rights and remedies available to identity theft victims under federal law, and provides other useful resources, like sample letters. Information provided by the FDIC Consumer News.